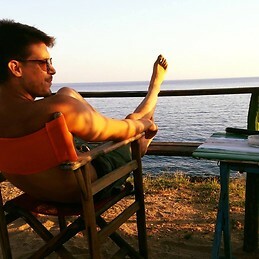 My name is Thanasis and I'm a traveller from Greece. I'm social, open-minded, friendly and love meeting new people. The room I'm looking for could be a furnished sub-rent or an international student house, shared house/flat or studio. You can also hit me up if you're looking for a roommate. It would be really appreciated! Each and every proposition will be considered so PM if you have anything for me. Thanks in advance for anyone willing to help!